Recently, I have started a quest to find a healthier diet. I’ve decided to take the popular phrase ‘you are what you eat’ to heart and give my body a dose of food that is truly good for it. If you haven’t noticed, eating sweets and sugary things will make you feel more lethargic. Who wants that? Why not kickstart your health by making a healthy change? So far, my quest has led me to the organic produce section of the grocery store. I stocked up on fresh fruits and veggies. Now, I want to give you one of my favorite soup recipes, but I’ve changed it a bit to give it more of an all natural quality. 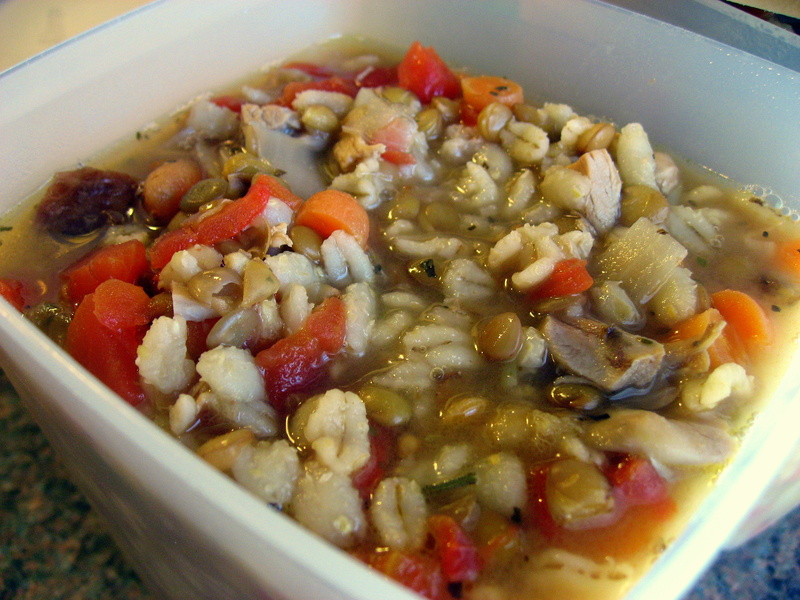 Meet chicken soup with lentils and barley. 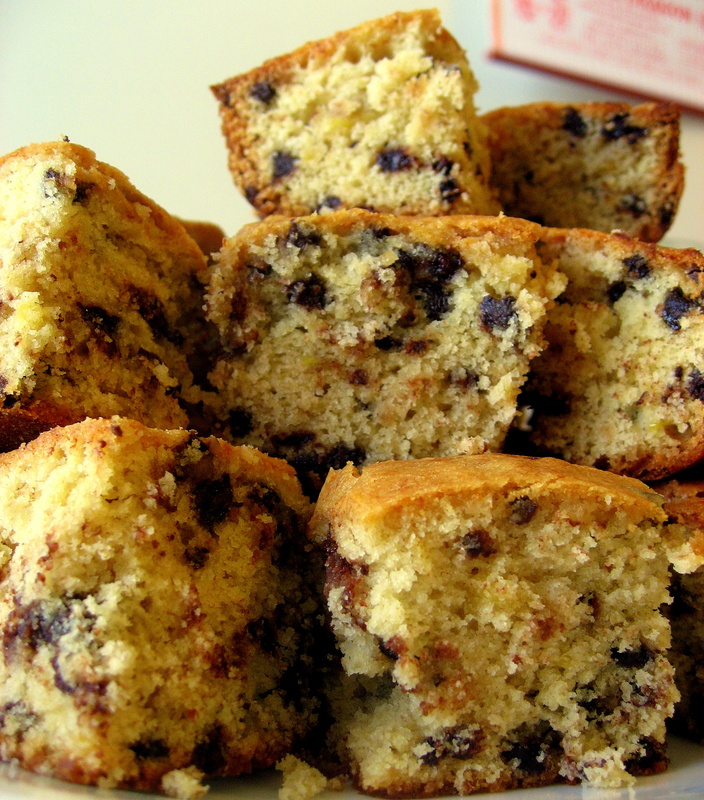 This recipe comes from the Better Homes and Gardens New Cook Book. Step one: In a large saucepan, melt butter. Then cook leeks or onions, pepper, and garlic until tender. Step two: Add broth, water, lentils, basil, oregano, rosemary, and 1/4 teaspoon pepper. Bring to a boil, then reduce heat. Cover and simmer for 20 minutes. Step three: Stir in the chicken pieces, carrots and uncooked barley. Cover and simmer another 20 minutes. Add the undrained tomatoes and heat. This recipe makes about 8 cups of soup. I know you may be thinking that you can’t afford to buy all those organic ingredients, but you can surely substitute whatever you need to fit your lifestyle. This soup is still very healthy even if it isn’t completely organic. However, it’s nice to try to throw at least some organic ingredients into your soup pot. The environment and your body will thank you later. Here’s to healthy eating! 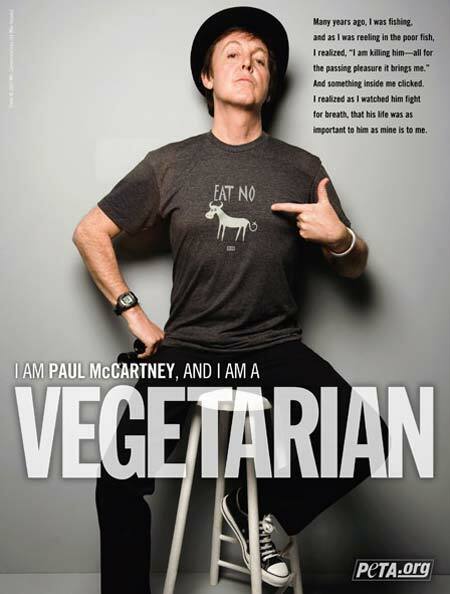 Did you know Paul McCartney is a vegetarian? I didn’t, but then again, I never looked into it until now. On his latest and upcoming tour, the former Beatle is banning all meat related foods. In other words, he is forcing his crew to be vegetarians, too. According to Sify News, 480 vegetarian meals will be served each day on the tour. McCartney has always been an important figure in animal activism, but is this latest move taking things too far? Some fans think his decision to ban meat tastes a little bit like tyranny. So be it — his new title should be Sir Paul McCartney, vegetarian tyrant! In a bold act of defiance, groups are being formed over the internet to bring beef into the lives of the common people who serve under the tyrant. A blogger from BeatCrave has already had the idea of smuggling in foods, like burgers, steaks and ribs to the meat-deprived crew. While I understand McCartney’s need to revert to vegetarianism, I can’t possibly fathom why he would force those ideas on anyone else. PETA would be thrilled. We all know that America is facing many health problems. One that remains high up on the list is obesity — in particular, child obesity. 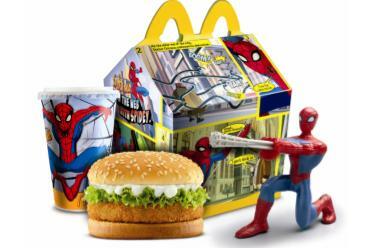 Parents are letting their children eat anything and everything that they choose, especially McDonalds Happy Meals. A group of protesters have asked that Ronald McDonald retire from his position as the spokesperson for the fattening fast food chain. They claim that although he is a role model to children, he is teaching them to eat the things that will only increase American’s obesity instead of helping kids make healthy food choices. What do you think about the current obesity issues in our country? 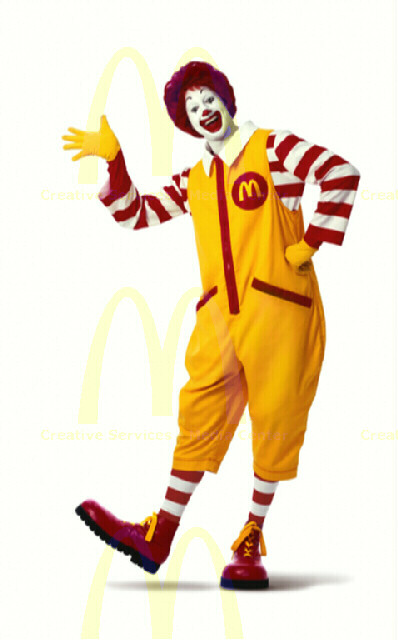 Should Ronald McDonald be forced to retire? I can’t say that I’m a tremendously huge fan of Harry Potter. I’ve read two and a half books and haven’t seen any of the movies. But when I heard there was going to be a Harry Potter theme park opening in Universal Studios, I decided I would be more than excited to go. The park, which will feature a virtual robotic ride over Hogwarts Castle, will open on June 18 in Orlando, Florida. It will be dubbed ‘The Wizarding World of Harry Potter’ and will leave plenty of room for every Harry Potter fan. It will take up 20 acres, after all. Besides the main ride, Harry Potter and the Forbidden Journey, other rides will also be featured, like the Dragon Challenge, and the Flight of the Hippogriff. Some of the more interesting aspects of the new theme park lie within its eating establishments. 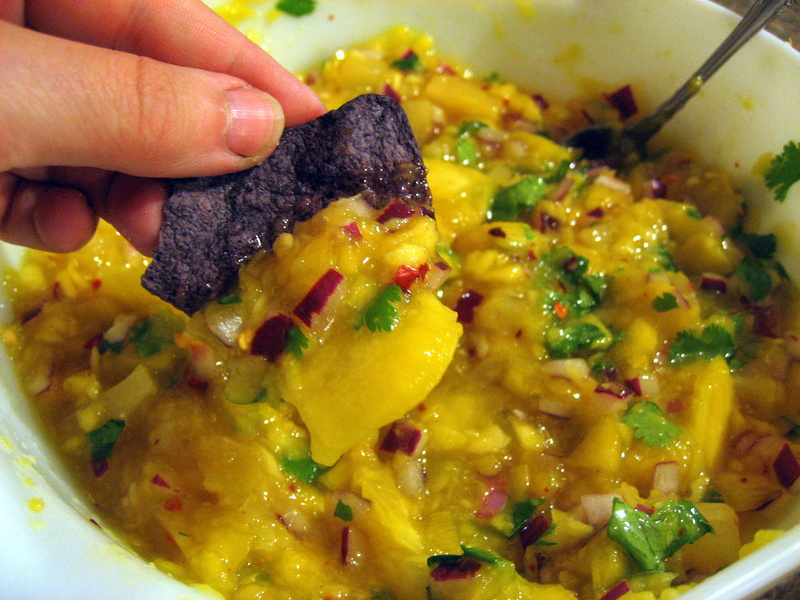 As all fans of the book know, there are some very unique foods that present themselves to characters in the stories. The main restaurant, called Three Broomsticks, will feature butterbeer, a drink that tastes like shortbread cookies and butterscotch. MTV News reports that they will also serve Rotisserie-smoked chicken, chargrilled ribs and turkey legs, as well as British pub staples like fish and chips, shepherd’s pie and Cornish pasties. Of course, some other tasty treats include pumpkin juice, chocolate-y cauldron cakes, treacle fudge and a Scottish ale called Hog’s Head Brew. For those of you who couldn’t get enough of the cool stores in the Harry Potter books, you will actually be able to visit them. Visitors will have shopping opportunities in stores like Dervish and Banges, Filch’s Emporium of Confiscated Goods, Honeyduke’s Homemade Sweets, Ollivanders, Owl Post, and Zonkos. Click here to see a slide show of pictures from the new theme park. Looks pretty nifty to me!